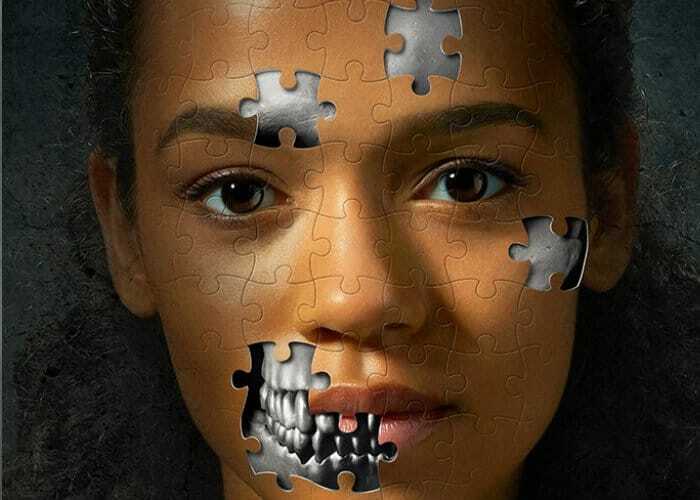 A new trailer has been released by Sony Pictures Entertainment this week for the upcoming psychological, horror, thriller Escape Room 2019. Which revolves around six strangers who find themselves in circumstances beyond their control and must use their wits to find clues or die in the process. Check out the new official trailer for the Escape Room embedded below. The Escape Room movie stars Deborah Ann Woll, Taylor Russell, Jay Ellis, Logan Miller and Nick Dodan and will be premiering in theatre screens worldwide early next year from January 4th, 2019 onwards. Escape Room is an upcoming horror thriller film directed by Adam Robitel and written by Bragi F. Schut and Maria Melnik. After a number of release dates have been pushed around it seems that the production team and publisher have now decided to launch the new movie early next year, providing a thrilling start to the New Year.